The SovereignWallet Company has developed the “Algorithmic central bank” to come up with a financial ecosystem surrounding the wallet application. 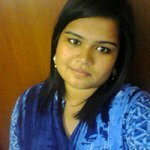 It has even created “Meta blockchain” with the potential of using different protocols. In combination, these are solutions that give users the flexibility of issuing a precious token and converting it into various crypto assets. This mobile wallet application developed by the SovereignWallet Company could make way for simple transactions. It even comes with banking standard security features. The entire team is wholly committed to promoting financial inclusions and enabling individuals who do not have access to banking solutions, to come up with direct crypto accounts on their mobile devices. There are various tokens available right now on the podium, and these include Ethereum, MUI, Ox, OmiseGo, KyberNetwork, AirSwap, TrueUSD, TenX, Golem, Status and Augur. Apart from remittance and storage, the company has even developed a series of crypto-associated monetary items. It was on 2nd November that the company announced its decentralised and custody-free exchange platform called M.DEX. This is a podium with fixed prices, and it makes the best use of the atomic swap technology for making affordable direct transactions. 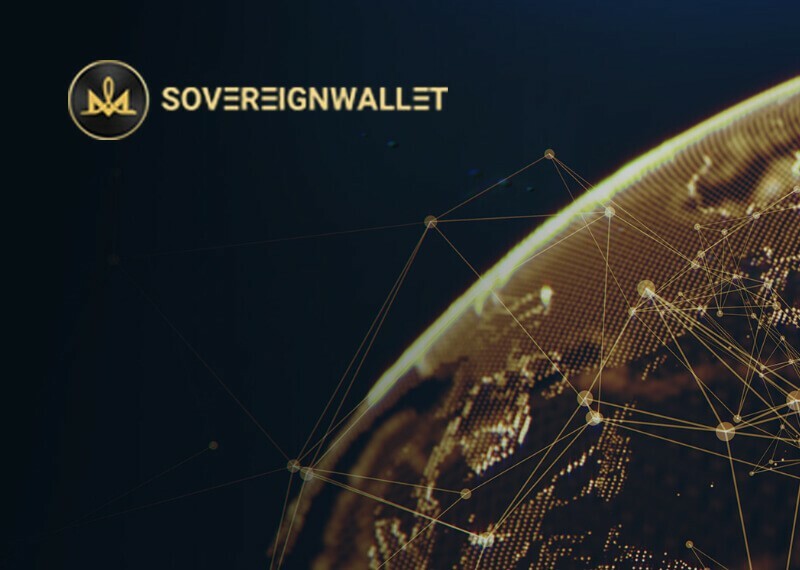 The ecosystem at SovereignWallet is presently operating on its very own Ethereum ERC-20 cryptocurrency dubbed MUI token. This is a very stable token with a value that is protected by automatic stabilisation device known as ACB or Algorithm Central Bank. The software helps in managing token supply on sale and even assists the users in making purchases and in obtaining their individual MUI tokens while minimising the chances of errors and fraudulent activities. MUI coin is used in the form of the exchange value of the M.DEX along with the master-coin of MUI Meta-Blockchain.